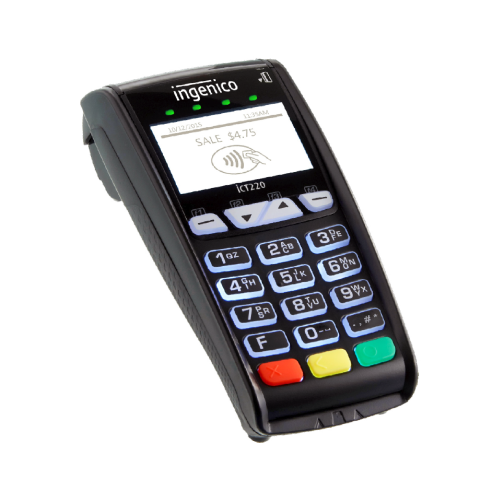 The iCT220 is the most convenient and reliable standalone payment device on the market. Provide merchants with a compact payment device using minimum countertop space. Offer a unique payment experience from an ergonomic, intuitive device. Accept all electronic payment methods including EMV chip & PIN, magstripe.